Our Munising car accident lawyers represent individuals injured in automobile accidents in Munising and the Munising area. This includes claims for both personal injuries against a negligent driver and for Michigan No-Fault Insurance benefits against the automobile insurance company responsible for paying medical bills, lost wages, and other benefits. The key to winning your case is to choose the best possible Munising car accident lawyer. This is often the difference between receiving a fair settlement or no settlement. Our Michigan auto accident attorneys have achieved the highest possible rating for ability and integrity in the legal profession and have been rated "Superb" by the top lawyer internet rating service. If your Munising car accident was investigated by the Michigan State Police or the local police department, you can now order the Michigan Traffic Crash Report online and you will be able to download your accident report. If you would like more information about your legal rights after a Michigan car accident, you can order our FREE book written by a Munising car accident lawyer Larence J. Buckfire, "The Ultimate Michigan Car Accident Handbook" by clicking on the book link. 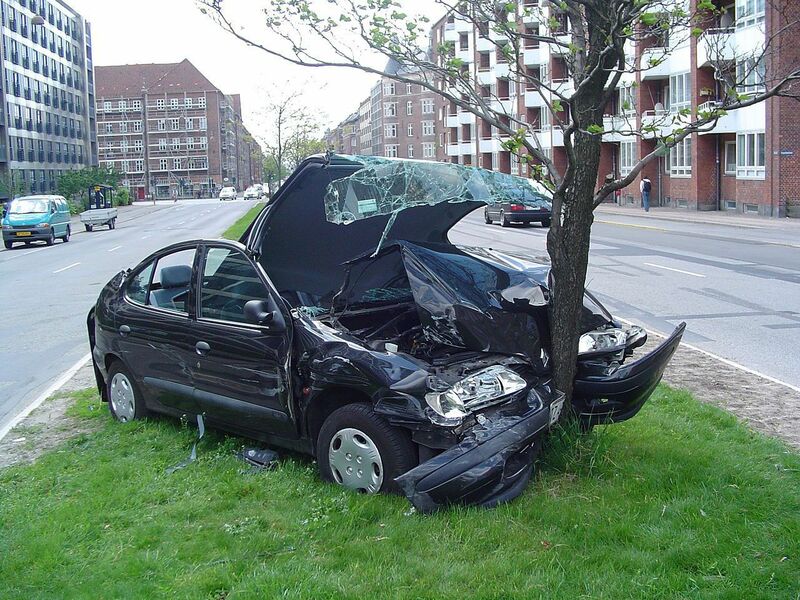 We will send it out immediately along with other important information on car accident and No-Fault Insurance claims. Our NO FEE PROMISE guarantees you that you will receive the best possible legal representation for your Munising car accident or personal injury case at no cost, unless you receive a recovery in your case. For more information about your rights after a Munising accident and to speak with one of our Munising car accident attorneys about your case, call us now at (800) 606-1717 or simply submit this contact form and an experienced attorney will get back to you quickly. We represent clients injured in Munising car accidents, motorcycle accidents, bicycle accidents, truck accidents, moped accidents, pedestrian accidents, bus accidents, ATV accidents, ORV accidents, and hit and run accidents. We handle Munising car accident cases in Marquette, Escanaba, Traverse City, and all cities in Alger County.